SAN FRANCISCO -- Robert Bosch rejected U.S. car owners' claims that 38 of its employees conspired with Volkswagen Group for a decade to develop technology that enabled diesel vehicles to evade pollution-control tests. Bosch will defend itself against the "wild and unfounded" allegations made in a lawsuit in San Francisco, the German component manufacturer said in a federal court filing. Bosch also asked that the employees not be named in legal documents. Lawyers for Volkswagen car owners in the U.S. revised an earlier lawsuit against the German auto producer to name Bosch employees they said participated in the emissions-manipulation scandal that came to light in September. Even after VW's $15.3 billion settlement with U.S. authorities in July, pressure remains on multiple fronts as the carmaker still faces criminal probes in several countries, civil suits in Europe and a sales ban on many models in South Korea. VW disclosed in September that several models of its diesel-powered passenger vehicles carried software that switched pollution-control systems on only during official tests, a setup known as a defeat device. Settlements to get 482,000 tainted diesel cars off U.S. roads cover car owners, the U.S. government and 44 states, and will cost Volkswagen about $15.3 billion if fully adopted. The "ingeniously designed defeat devices" were armed with software provided by Bosch, vehicle owners said in their filing in San Francisco court. The technology was crafted to recognize when the car was being tested in a lab or smog station to feign clean emissions and compliance with pollution standards. All the while, according to the filing, Bosch marketed "clean diesel" technology in the U.S. and lobbied regulators to approve the vehicles included in VW's settlement. The filing asserts that Bosch also participated in the scheme to prevent U.S. regulators from uncovering the device's true functionality. 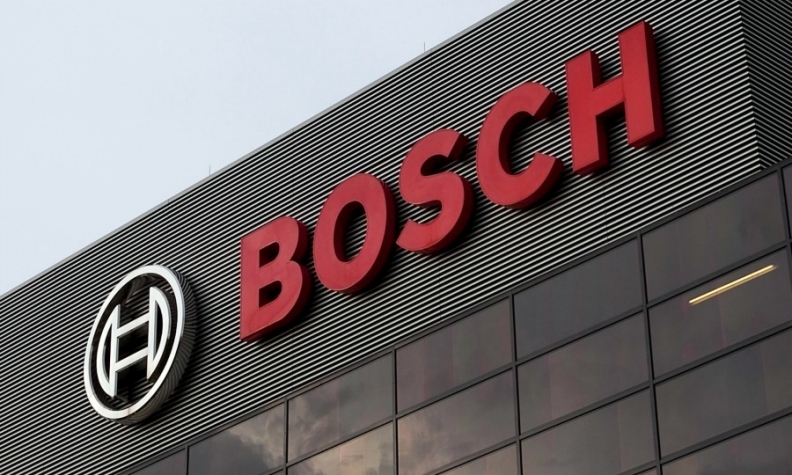 Bosch isn't part of VW's U.S. settlement. Even so, the parts maker doesn't see the need to put more money aside for legal costs, leaving its provisions for such issues at 650 million euros ($737 million), spokesman Rene Ziegler said last Thursday. Volkswagen continues to be the target of criminal probes in the U.S., Germany and South Korea. The carmaker has said it's working to reach a final settlement with the U.S. Justice Department and other regulators. It also faces lawsuits by car owners in Europe, where most of the 11 million rigged vehicles were sold, as well as environmental claims in the U.S. The U.S. case is In Re: Volkswagen "Clean Diesel" Marketing, Sales Practices and Products Liability Litigation, MDL 2672, U.S. District Court, Northern District of California (San Francisco).